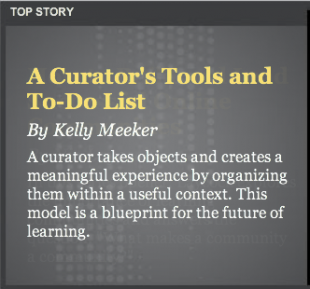 We’re proud to share our first article in eLearn Magazine: A Curator’s Tools & To Do List, an exploration of using curation techniques to manage information in the enterprise environment. Are you using curation techniques in your organization? Tell us about it in the comments!